Same procedure as last year, haha! Here is my most wanted horsey favorites for Christmas 2016! ❤ This post contains some affiliate links, and one of my Christmas wishes is from my sponsors’ web store. What do you hope to get this year for Christmas? 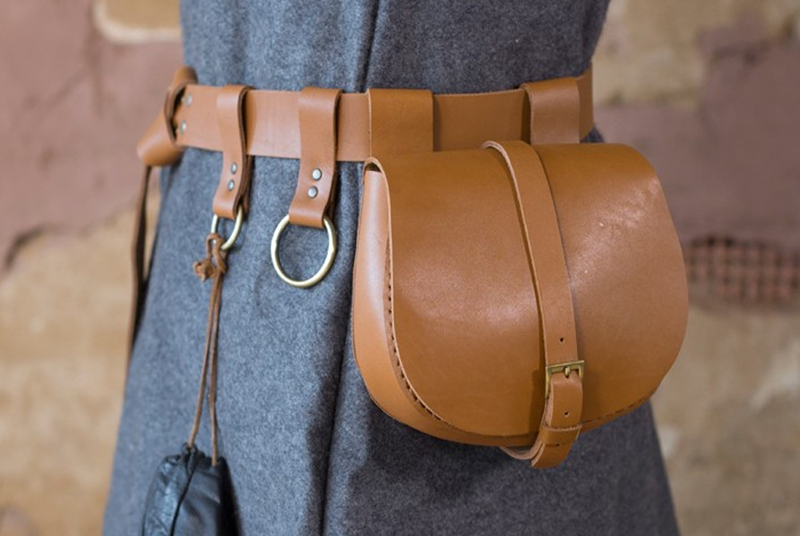 A simple, yet beautiful viking belt bag, comes in super handy if you use treats! 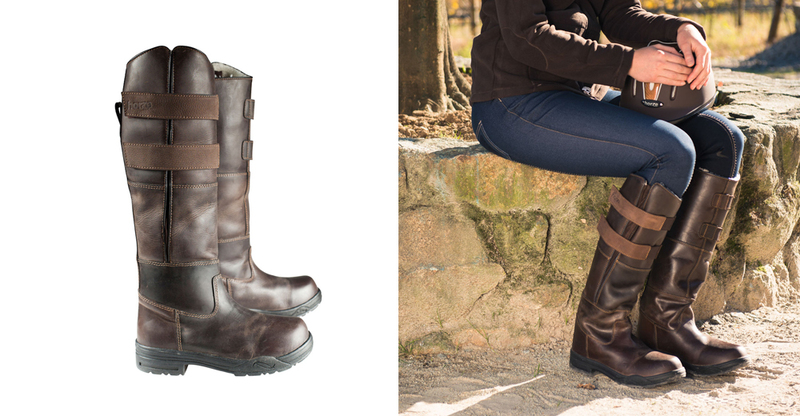 You can fill it with carrots and wear it when you are training or riding your horse. I have one already, and many of you ask where you can find a similar one – Klesarven have them in store now! 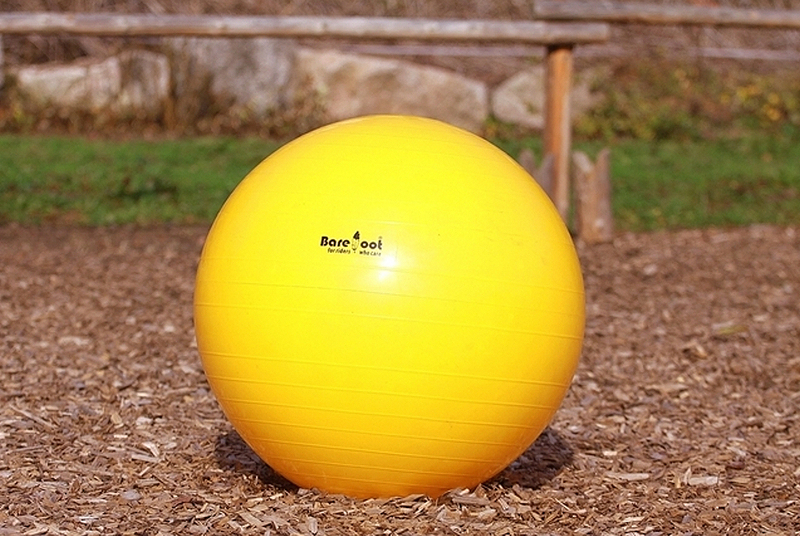 Batman had a blue ball before and he loved it, but it got lost years ago and I never found it again. I taught him to play football this spring, and would love to continue the work with a new, yellow fresh ball! A super smart way of feeding hay! You fill the ball with hay, and the horse can push it around to eat. 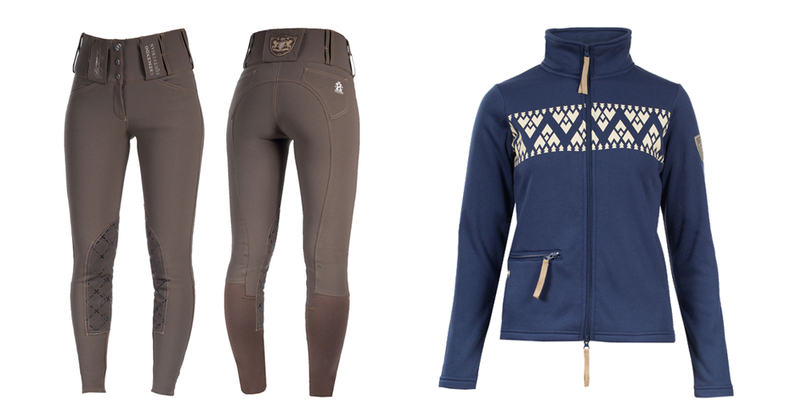 I have been without breeches for almost a year, and the Horze Desiree breeches are my ultimate dream breeches, haha! I thiiiink I’m gonna order them as a Christmas gift to myself from myself. High waist, gorgeous details, perfection. The Delia fleece makes the outfit complete and is also in my shopping cart atm. Horze.com it is. You can’t have too many boots! I love this style. Why on earth didn’t I discover this before! Batman tasted Horselyx during a chiropractor-visit, he was stressed out, poor guy, so we gave him this, and he immediately changed focus to the Horslyx. The taste is obviosly ten times better than carrots, haha! Highly recommended. Eco rope in hemp, this would be perfect with my “medieval looking” halter! I would also like a more simple neckrope that my leather ones, so this is definitely on the “gift from Matilde to Matilde”-list. I aaaaaalways need this stuff, Batman is so hairy so Cowboy Magic is a must have. This is the only detangler, showshine spray and gel I use on Batman, and it’s absolutely amazing. Thanks to Cowboy Magic for Batman’s 1 meter long mane! ILook at the awesome pattern! I would love to wear this cosy fleece in the stable.